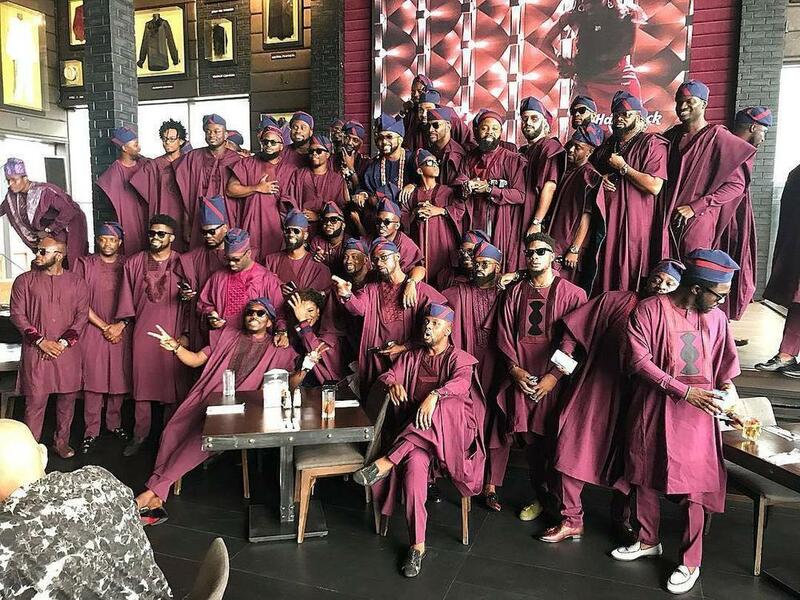 We earlier reported that popular actress Adesua Etomi and her husband Banky W held their hen night and bachelor’s party and now, first photos have emerged showing the groom, décor and some guests to the much talked about event. 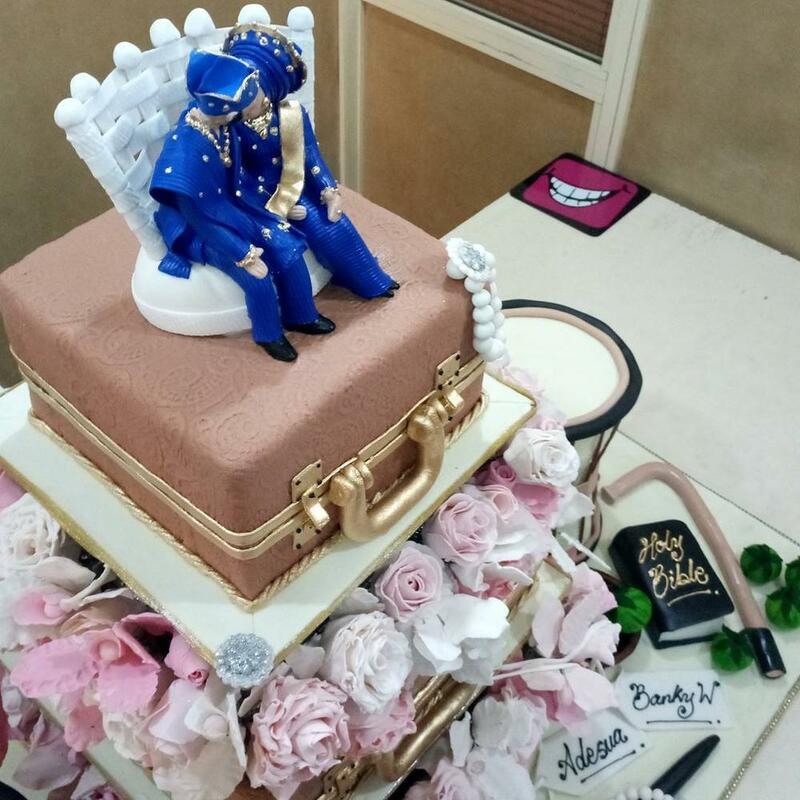 It appears the colors chosen for the big day are wine and gold as guests have been spotted wearing the earlier mentioned color while parts of the hall are decorated in gold. 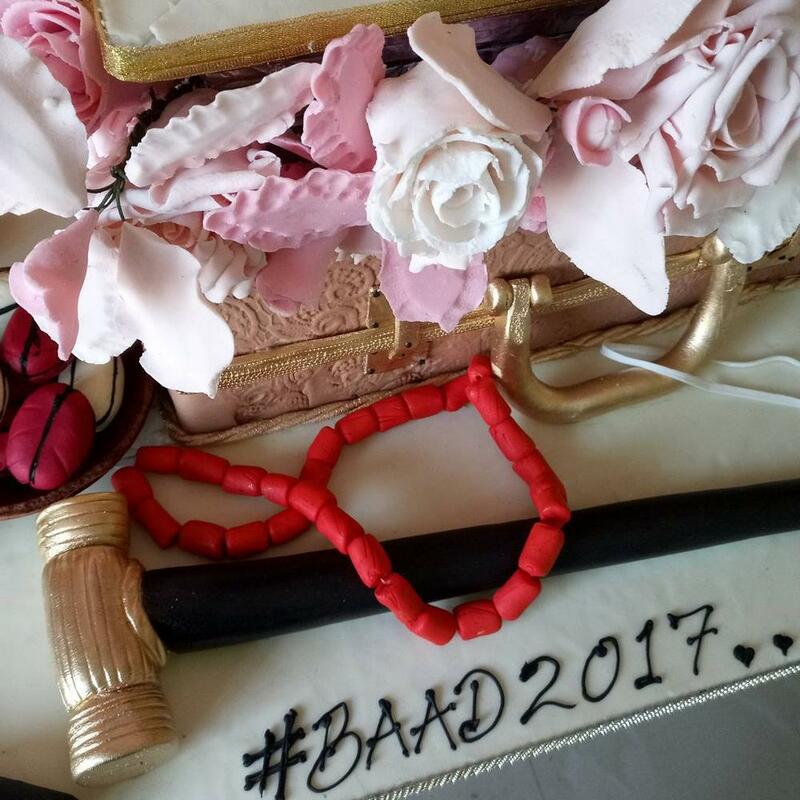 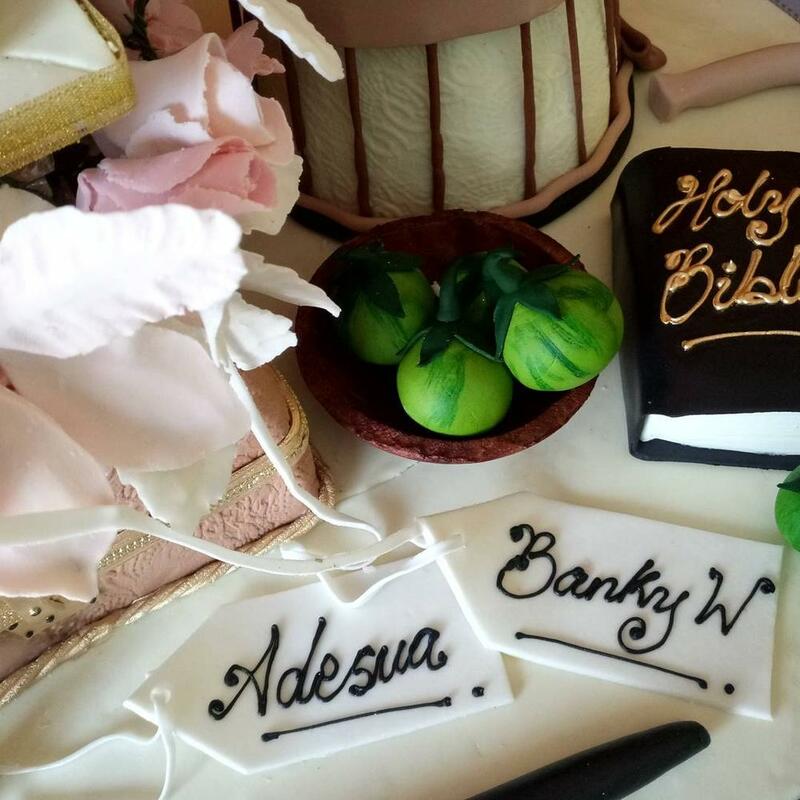 Adesua Etomi and her husband Banky W held their hen night and bachelor’s party and now, first photos have emerged showing the groom, décor and some guests to the much talked about event.